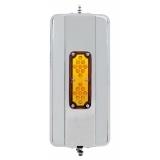 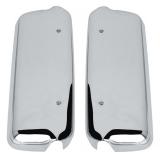 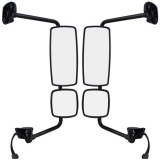 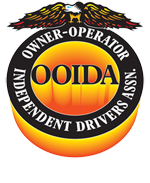 Semi Truck Mirrors are a great way to accent your truck with style and utility. 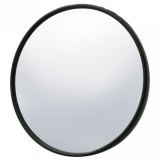 Here at Raney’s, we have plenty of styles of semi mirrors to choose from, like West Coast Mirrors & Convex and Spot Mirrors. 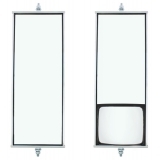 Add extra utility with Heated and Lighted Mirrors. 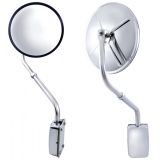 We also stock OEM Replacement Mirrors, Brackets, and Assemblies!